Swiss Valley Cheese Production Facility – Westphal & Co. 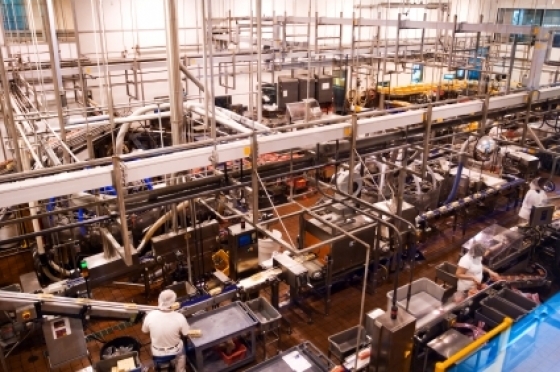 This major remodeling of state of the art production facilities for Swiss Valley’s premiere Swiss cheese factory included new primary electrical service, lighting, low voltage systems, and process equipment connections. All construction was completed at USDA and FDA food production facility standards. Swiss Valley is a leader in the manufacturing of Swiss and Baby Swiss cheese, the most difficult of all cheeses to produce.